Hello, hello! I hope you all had a wonderful holiday season. I can’t believe 2015 is here, but here we are. I was going to do an end of the year post before New Year’s Eve, but it didn’t happen. Instead, I posted about the books I’ve read (and loved) in 2014 on The YA Club blog. If you’re looking for book recs, check it out here. 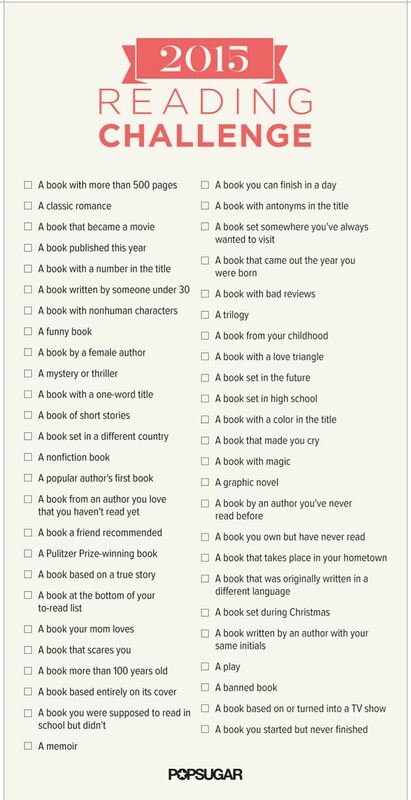 Speaking of books, I’ve already committed to 70 books I hope to read for the Goodreads 2015 Reading Challenge. I was going to aim for 100, but wanted to be realistic. Last year, my challenge was to read 50 books, and I topped it with 20 more. I figured 70 is a good number, and doable (obviously since I finished with 70 reads last year). 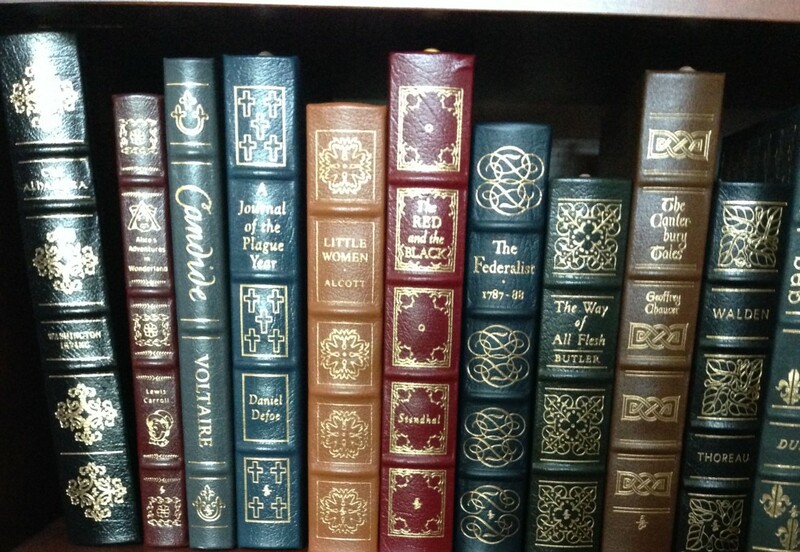 Are you participating in the Goodreads Reading Challenge, too? Anyway, 2015 is going to be full of BOOKS! Tell me about your latest book. 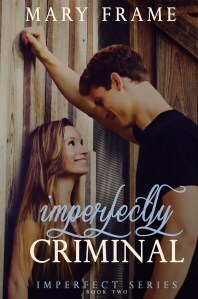 Imperfectly Criminal is a New Adult Romantic Comedy with a dash of murder/mystery. It’s a companion novel to my first book, Imperfect Chemistry. Freya Morgan thought it would be a great idea to hire the bad boy on campus to beat up her douchebag ex-boyfriend after he cheated on her and treated her like crap. Fast forward a few months, and the bad boy she hired is in trouble and it’s sort of her fault. After all, she started the trend of all the ladies on campus hiring him to do their dirty work. 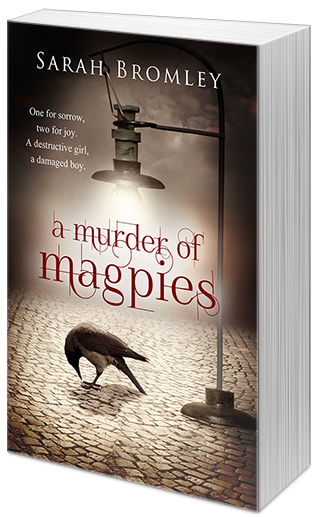 Now, two of the boys he was hired to beat are dead and he’s the prime suspect. Beth writes science fiction and fantasy novels for teens. Her debut novel, ACROSS THE UNIVERSE, was published by Razorbill/Penguin in Spring 2011. She’s also the author of A MILLION SUNS (Across the Universe #2), and SHADES OF EARTH (Across the Universe #3). Beth is represented by Merrilee Heifetz at Writers House. Beth also runs a blog on writing (http://bethrevis.blogspot.com) and is a participant of a group blog by debut dystopian authors (http://leaguewriters.blogspot.com). I’m a huge fan of Beth Revis’ Across the Universe trilogy, so this one has been in my TBR before its release day (October 6th of this year). This is supposed to be set in Malta, and the story takes place around the same time Amy and Elder (characters from Across the Universe) are in space (I think! Not 100% sure but I seem to have some recollection of Beth Revis talking about this on her tumblr). Anyway, all good stuff. Right? Check out the ongoing epic giveaway the author has for her readers right here. So I’m really, really a huge fan of YA Sci-Fi author Beth Revis. I mean, I follow her on Twitter, on FB, on Tumblr, and I get her newsletters in my inbox. I’ve read and adored the Across the Universe trilogy. 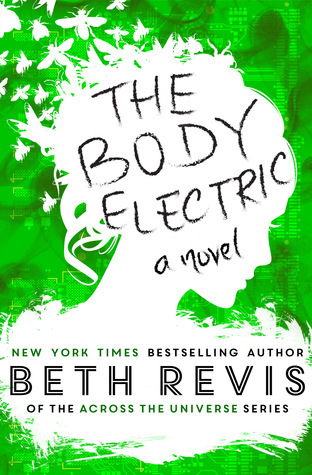 Now, that she’s got another book out, THE BODY ELECTRIC, I just want to help spread the word. I haven’t read this book yet (a little short on my book budget at the moment, but hey, Christmas is coming, riiiight??? *winks*) but I can tell it’s going to be an awesome read. What’s even more awesome is that Beth Revis (bless her heart) is donating $1 for every purchase of THE BODY ELECTRIC to a program by World Vision that is about creating beehives in developing nations (it helps the ecosystem by helping bees, and it also helps the community through entrepreneurial opportunities by selling honey). Cool, right? So yeah, this lady is my hero. And to further prove her awesomeness, she’s doing an epic giveaway with lots and lots of books and swag, oh my! Just click on the image above to get you there. Go enter, buy or read her books, and help spread the word.